Are you the type of individual that often suffers from diarrhea or constipation? Do you experience pain or discomfort in the abdominal area? 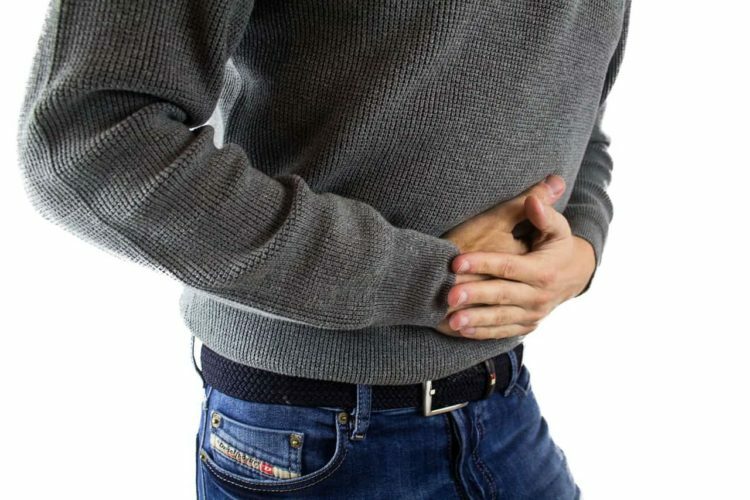 If you answered yes to these questions, there is a good chance that you’re suffering from IBS or irritable bowel syndrome. This is a strange and somewhat peculiar problem, since it remains a bit of a mystery for modern doctors and researchers. In truth, the underlying causes of irritable bowel syndrome remain unknown. Nevertheless, this is not a problem that cannot be remedied. Below, you will learn more about IBS and some of the most effective natural remedies for IBS. There is a good chance that you’ve suffered from irritable bowel syndrome, or IBS, without even realizing it. This term is utilized to describe a group of symptoms. The most common include abnormal bowel movements and abdominal pain. In general, the symptoms will carry out over a lengthy period of time and may last for many years. IBS can be very impactful and it can even diminish your overall quality of life. Suffice to say, taking action to rectify this problem as quickly as possible is in your best interest. 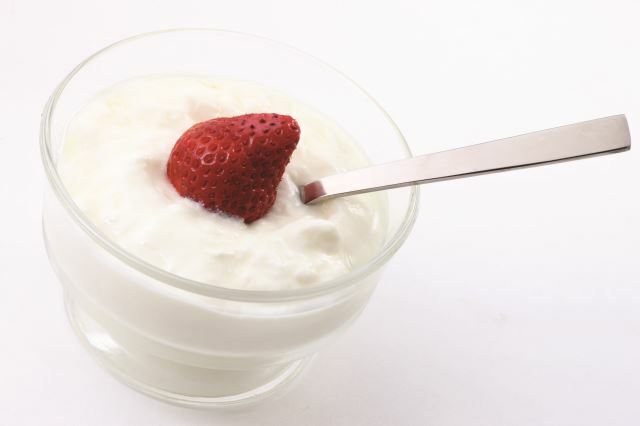 Yogurt is generally a good option for people that are suffering from IBS. This specific food will usually contain live cultures and probiotics. These are helpful bacteria that will help to fight off the dangerous bacteria found inside of the intestines. These cultures will also help to protect from the damage caused by the dangerous bacteria. Yogurt is delicious, so you can easily eat it right out of the tub. Alternatively, you may want to consider mixing it into a smoothie. It is best to consume yogurt for several days. After a few days, you should begin to experience an improvement. You may also want to consider giving ginger a try. Many doctors and herbalists believe that ginger is an effective remedy for IBS, because it is capable of diminishing bloat and gas. 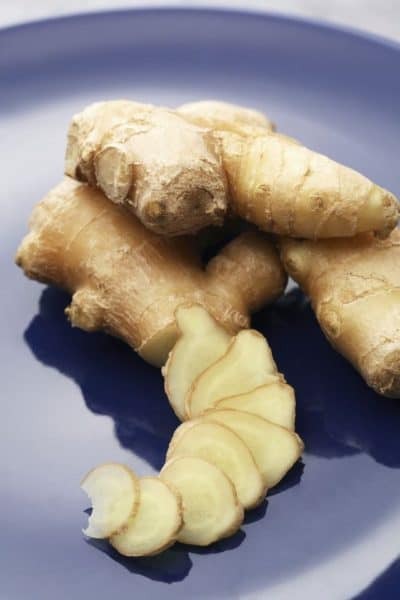 At the same time, ginger has been known to reduce inflammation and relax the muscles. 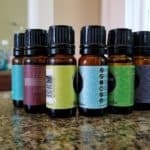 This combination could very well provide you with the relief that you so desperately need! It is possible to consume ginger in a variety of ways. For instance, you can add a little bit to a cup of hot water. Or, you may want to cut the ginger into fine pieces and add it to a small amount of honey. If you take the latter route, you’ll want to consume the mixture before your next big meal! Are you experiencing constipation that you believe might be linked to irritable bowel syndrome? If so, you should run out to your local store and purchase a jug of cabbage juice. If you’re lucky, you’ll already have some cabbage juice in your refrigerator. Raw cabbage juice is a great way to alleviate IBS. First and foremost, this juice contains chlorine and sulfur. These two compounds can help to clean the mucus membranes found in the stomach and the intestinal tract. The juice can also act like a mild laxative. This ensures that you’ll be able to use the juice to get rid of that constipation very quickly. 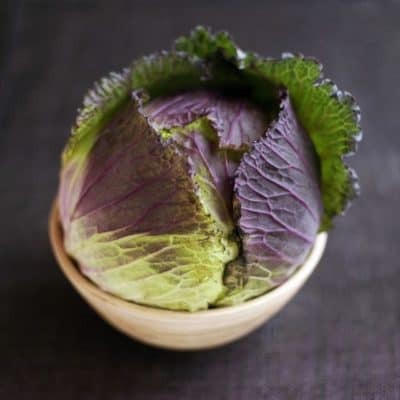 If you’re unable to find cabbage juice in your local grocery store, you can make your own by purchasing a fresh cabbage. Just cut it up into fine pieces and throw it into a blender! Over the years, many civilizations have utilized peppermint as a remedy for an array of medical conditions. 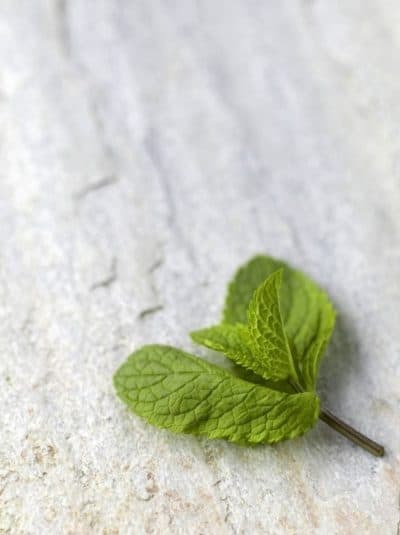 Today, it is believed that peppermint may very well be one of the most effective natural remedies for IBS. This compound is actually capable of alleviating the most common symptoms linked to IBS. This includes diarrhea, bloating and cramping. 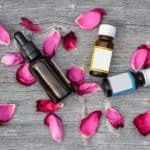 A recent study published in the British Medical Journal found several effective treatments for irritable bowel syndrome. Peppermint actually made the list. 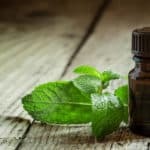 The easiest way to consume peppermint is by adding a few drops of peppermint essential oil to a small amount of warm water. Alternatively, you may want to add dried peppermint to boiling water. Be very cautious when consuming peppermint. If you take too much, you may experience negative side effects, such as nausea and a loss of appetite. In some cases, IBS can be caused by a poor diet. If you’re not getting enough fiber, your body is going to have a difficult time trying to dispose of waste. This is where flaxseed enters the picture. 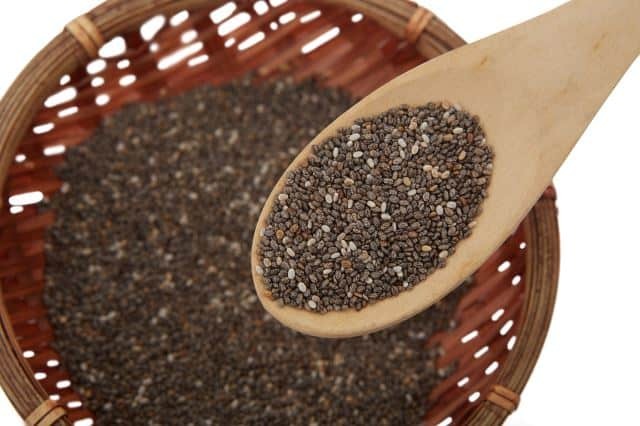 This specific seed can provide you with a substantial amount of dietary fiber in a hurry. In return, this can help the body get rid of that waste much easier and quicker. At the same time, flaxseed can make you a tad bit healthier in general. The seed can provide you with a lot of omega-3 fatty acids. In return, omega-3 can enhance the performances of the immune and digestive systems. Whether you’re suffering from diarrhea or constipation, you’ll definitely want to consider investing in flaxseed. It should do the trick! Oat bran is another good choice for people that are suffering from irritable bowel syndrome. This specific food is known to contain a good amount of fiber which can help support a healthy digestive system. On top of that, oat bran has been known to help dissipate the symptoms linked to IBS. 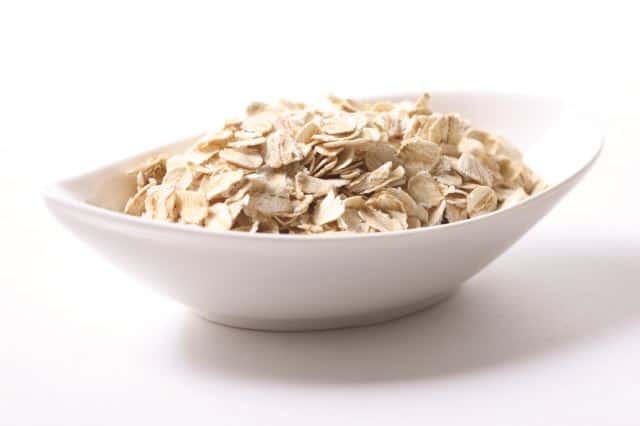 Eating a larger quantity of oat bran will help to ensure that your stools begin to soften. This will make them much easier to pass. On top of that, oat bran contains plenty of protein, calcium, iron, antioxidants, and so much more! Finally, you may want to consider drinking chamomile tea. This specific tea possesses strong antispasmodic properties that will provide you with the relief you need in a hurry. 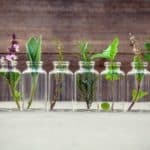 Simultaneously, the tea can help you diminish the inflammation in your intestines, while also putting a stop to those terrible abdominal spasms. Making a delicious cup of chamomile tea couldn’t be easier. To make it a little tastier and more effective, it is a good idea to add a little lemon juice. 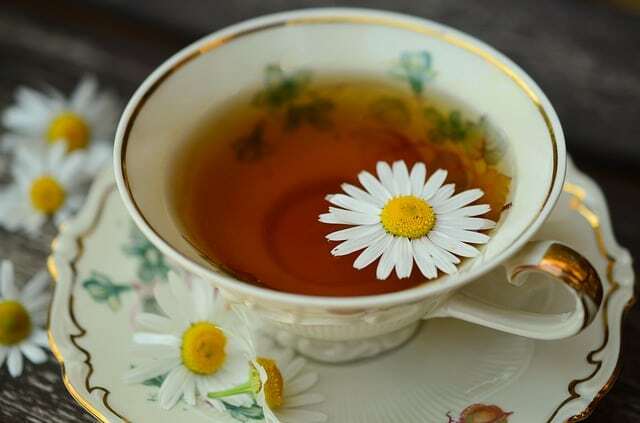 To achieve the desirable results, make sure you consume chamomile tea at least three times each day! 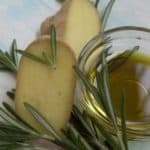 Know of any other natural remedies for IBS? Share them in the comments section below!